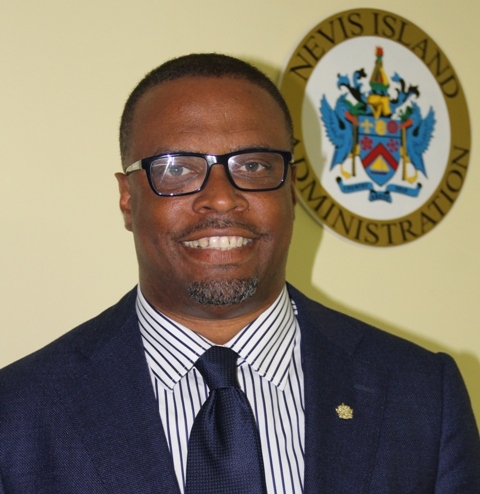 NIA CHARLESTOWN NEVIS (June 24, 2016) — Deputy Premier of Nevis and Minister of Health Hon. Mark Brantley expressed satisfaction with the island’s participation in the Caribbean Public Health Agency’s (CARPHA) 61st Annual Health Research Conference in the Turks and Caicos Islands, from June 23-25, 2016. The meeting’s theme is “Family Health living Healthy at All Ages”. It is hosted in collaboration with the Turks and Caicos Islands Ministry of Health, Agriculture and Human Services. Mr. Brantley told the Department of Information on June 23, 2016, that Permanent Secretary in the Ministry of Health Nicole Slack-Liburd and Health Promotions Officer Shinell Nisbett are attending the meeting with representatives of the University of Virginia. 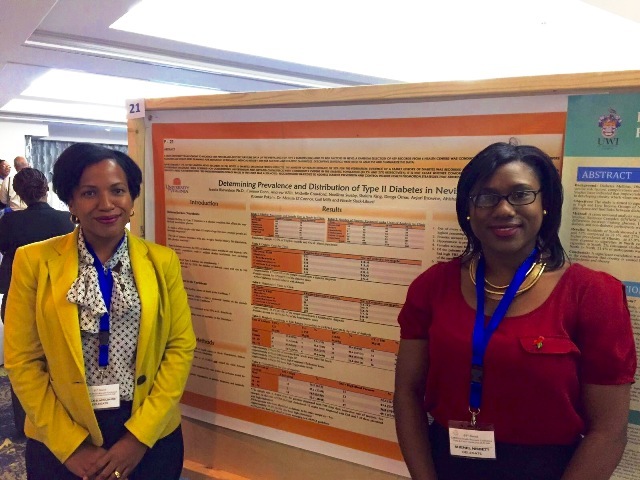 They are slated to present their findings of a recent study conducted in Nevis, on the prevalence and distribution of Type 11 Diabetes in the population, through oral and poster presentations will during the conference. According to Mr. Brantley, the study was undertaken through the use of a randomised clinic chat review process. He said the results indicated that 17 percent of the population on Nevis is diabetic and 25 percent is hypertensive, a matter which continues to be of concern to the Ministry.